Vintage 1980s K de Krizia Splash Sample Vial on Card. The vial is about 75% full - see photo for actual fill level. 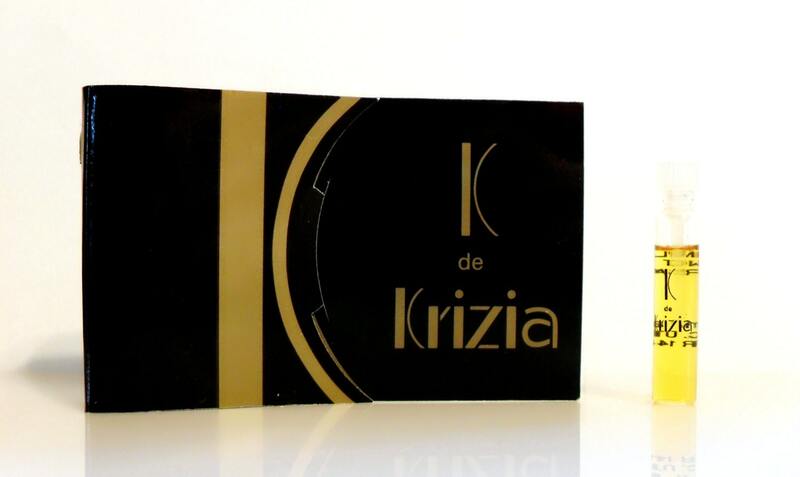 K de Krizia by Krizia is classified as an aldehydic floral fragrance for women. K de Krizia was launched in 1982. The nose behind this fragrance is Maurice Roucel.